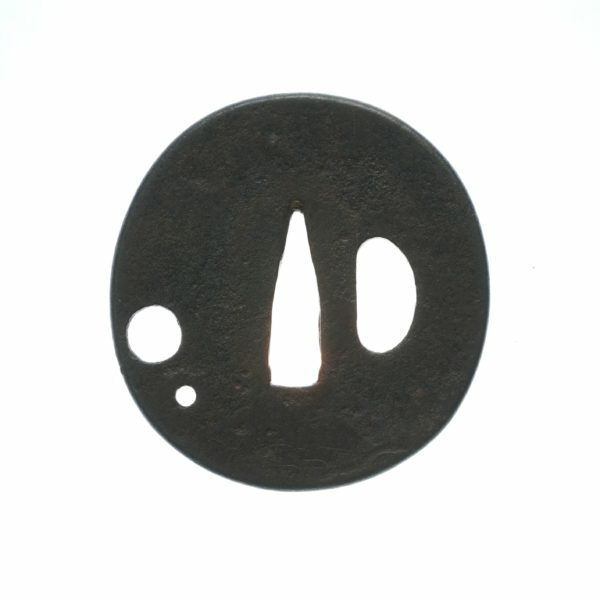 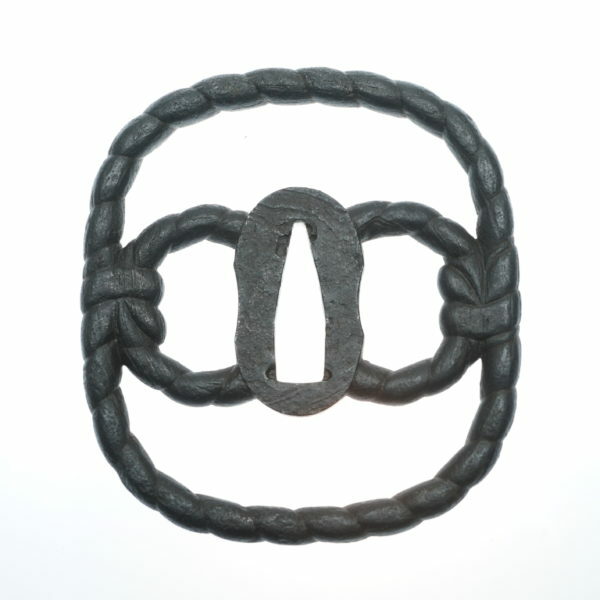 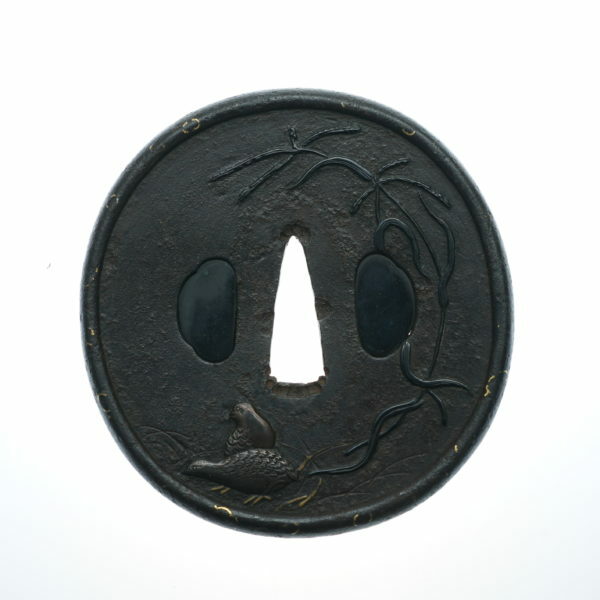 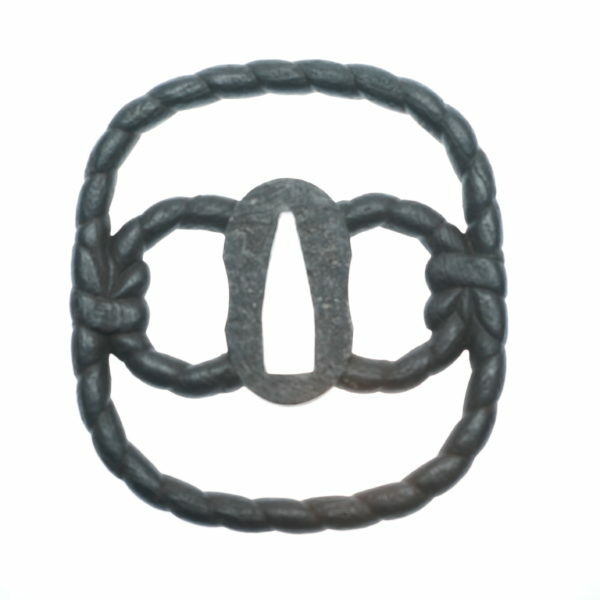 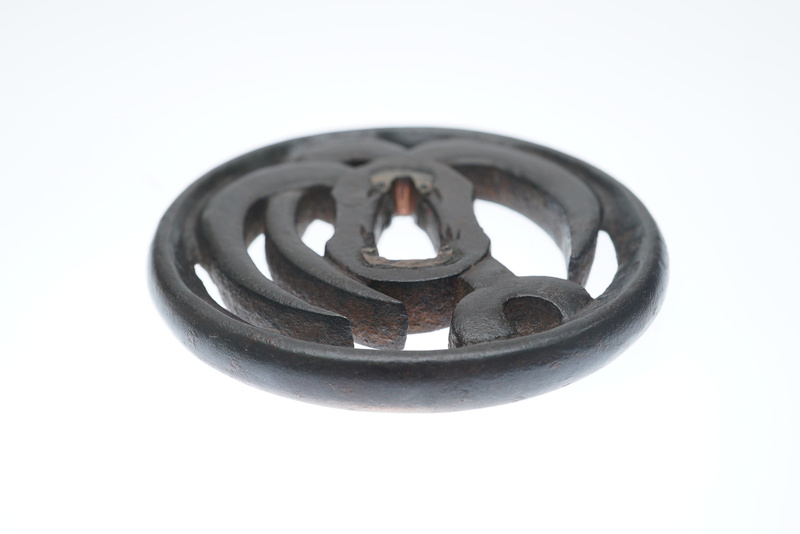 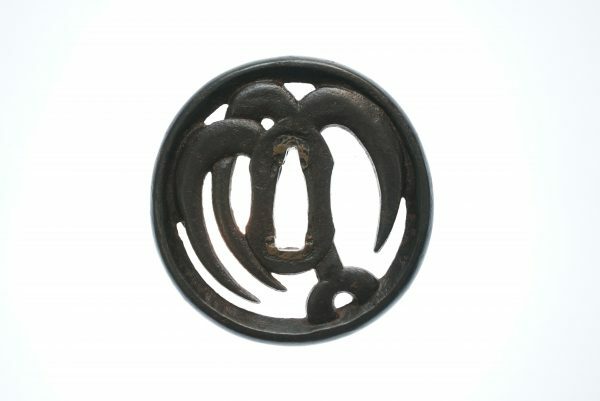 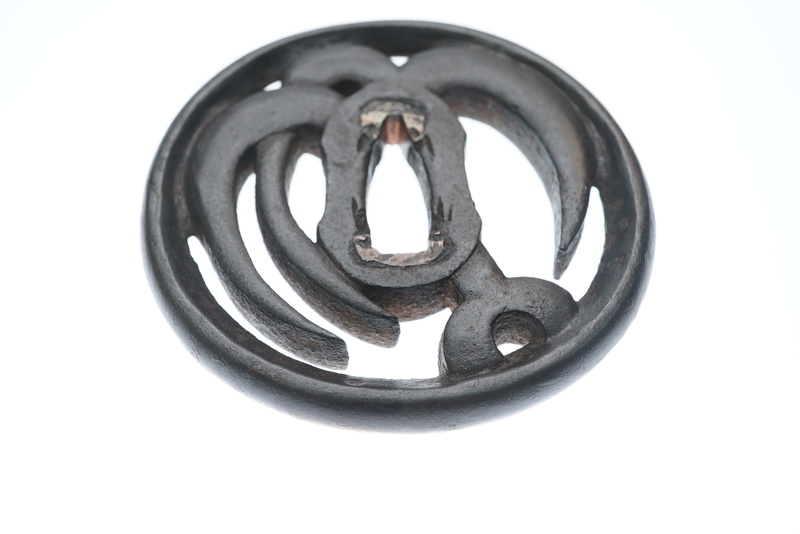 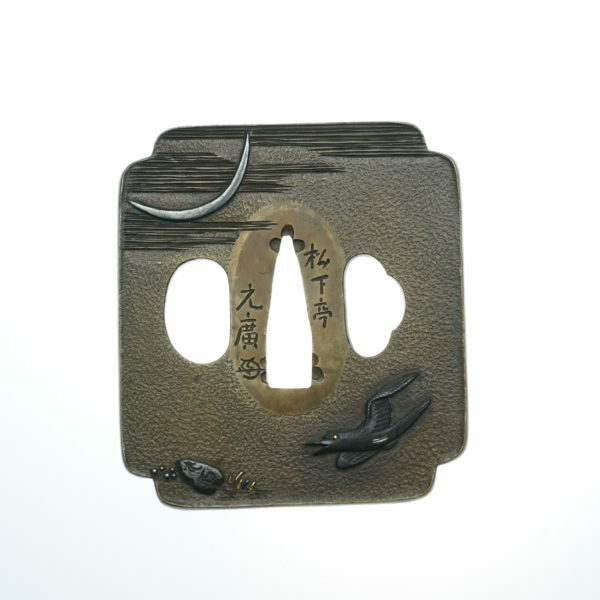 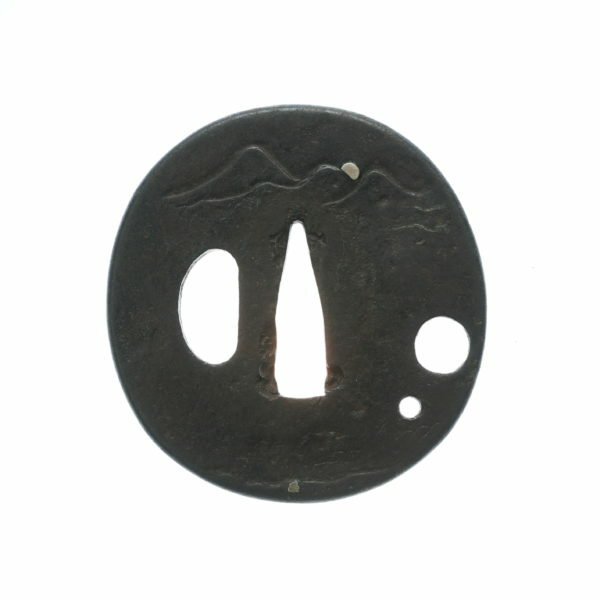 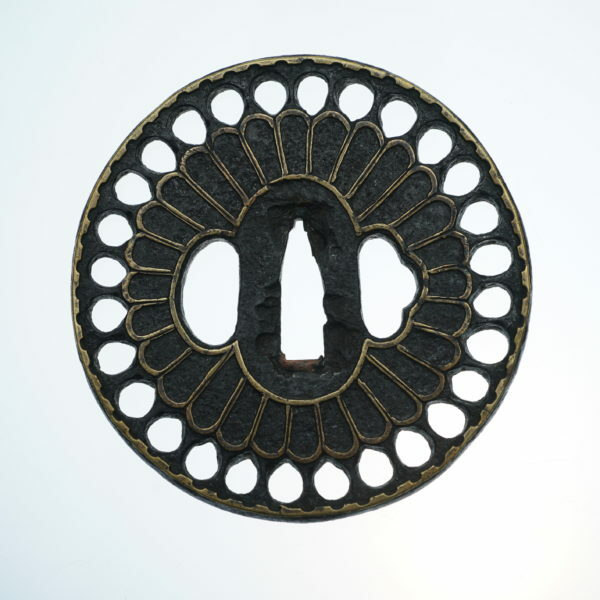 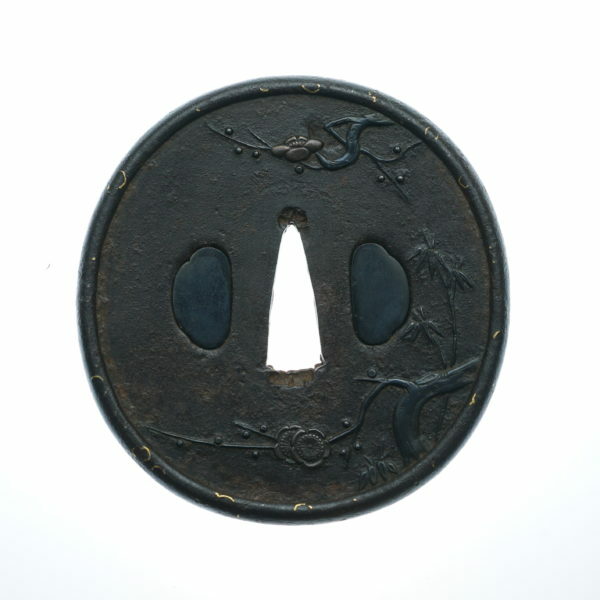 An anchor design circle IRON TSUBA with OPENWORK. 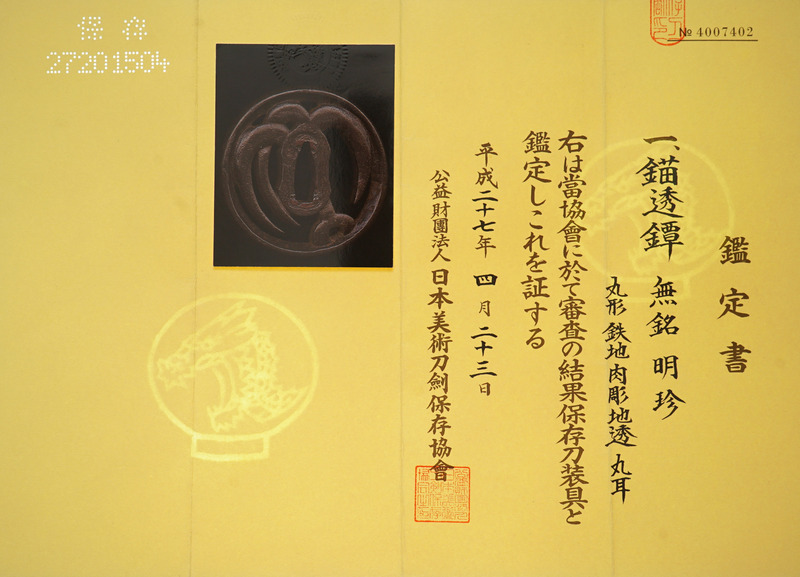 3.MYOUCHIN school have its origin in KAMAKURA period and continued to late EDO period. 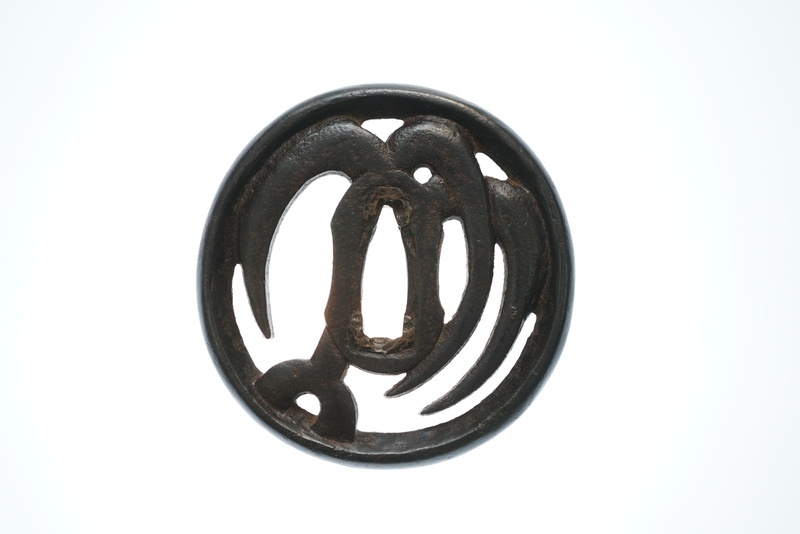 MYOUCHIN is well-known as the top class of IRON METAL WORKER.